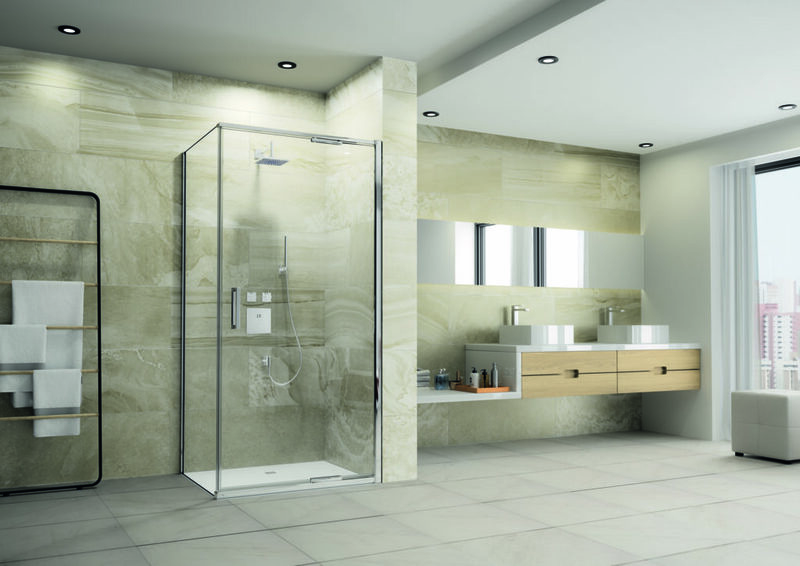 Shower enclosure manufacturer Merlyn has introduced ‘virtually frameless’ shower enclosures. The Arysto Eight Infold Door (shown) features an inward-opening door to maximise available space. Further to this, the Curved Showerwall’s single panel of glass follows the contour of the shower tray. Completing the line-up is the Arysto Six collection, which has a glass cut away to allow more light into the enclosure. Merlyn’s parent company Norcros recently announced a sales increase of 16.5% for the six months preceding September 30, 2018.